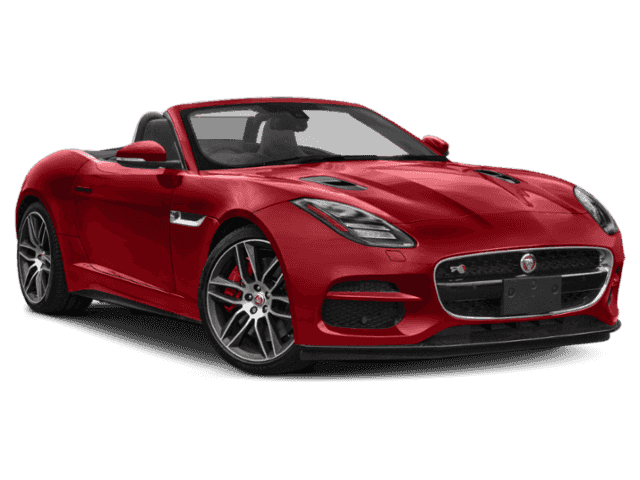 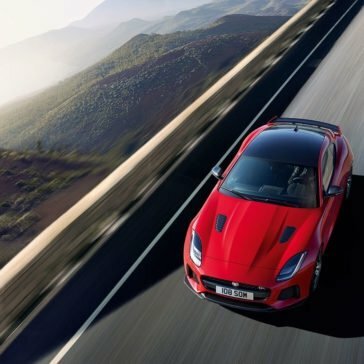 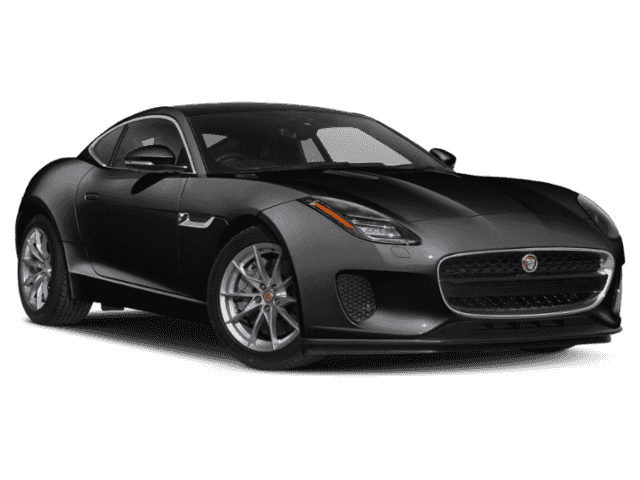 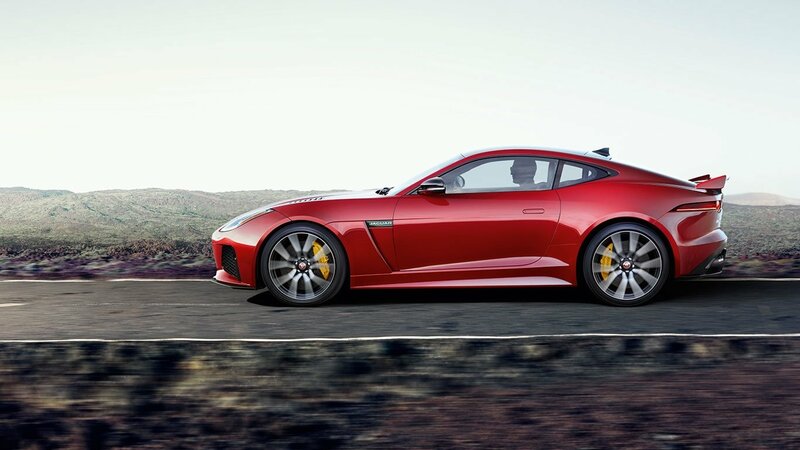 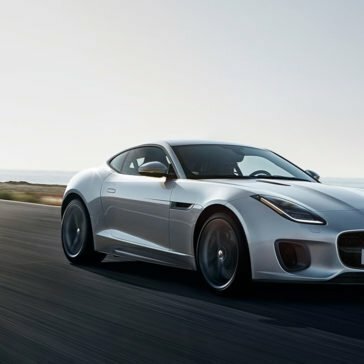 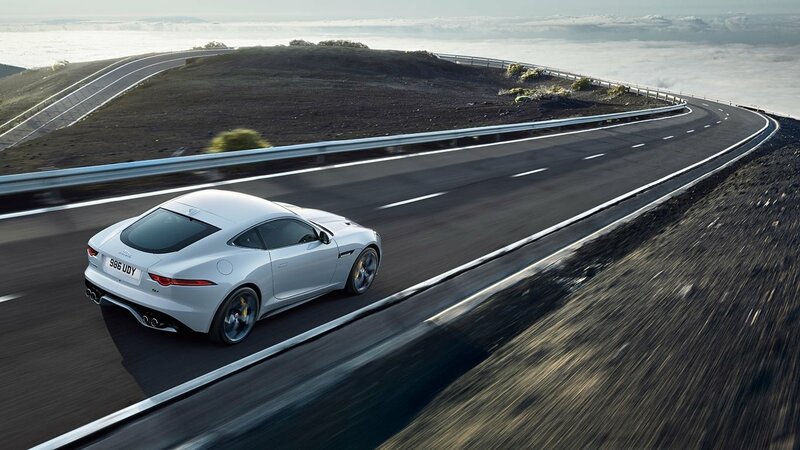 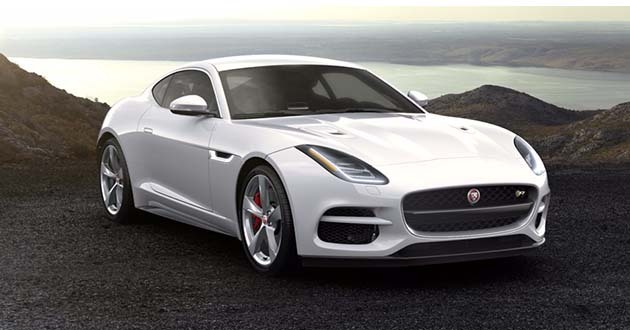 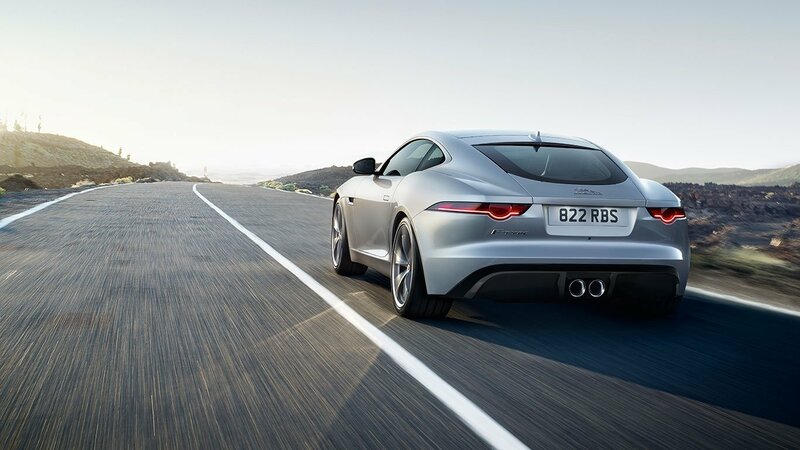 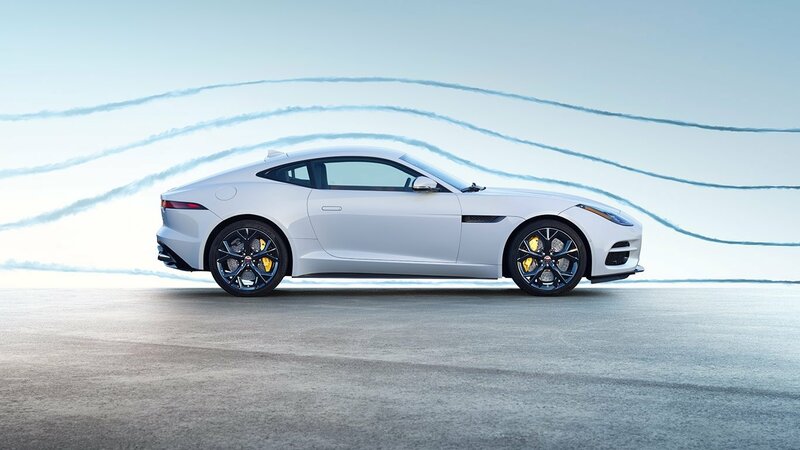 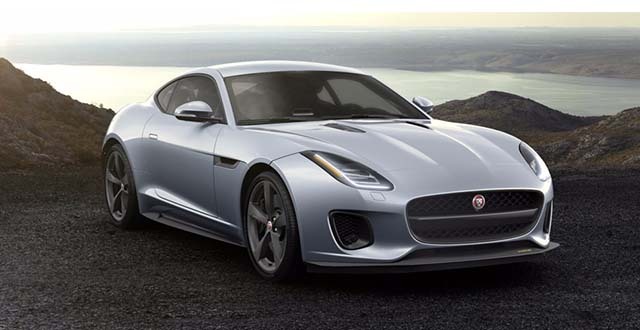 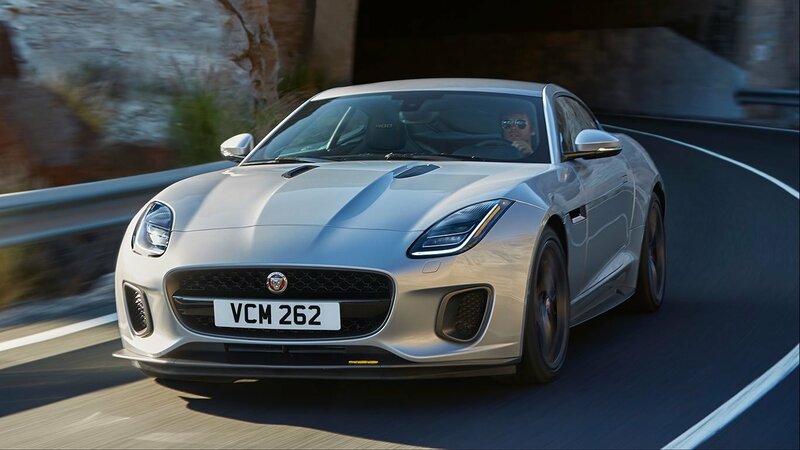 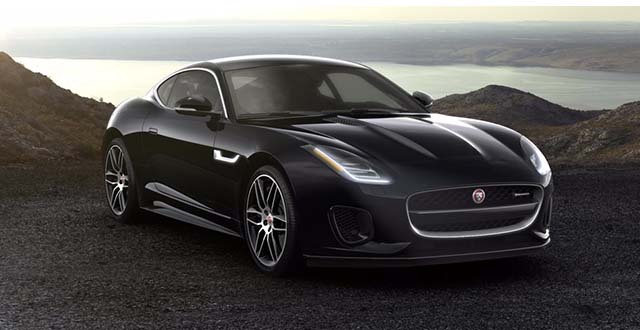 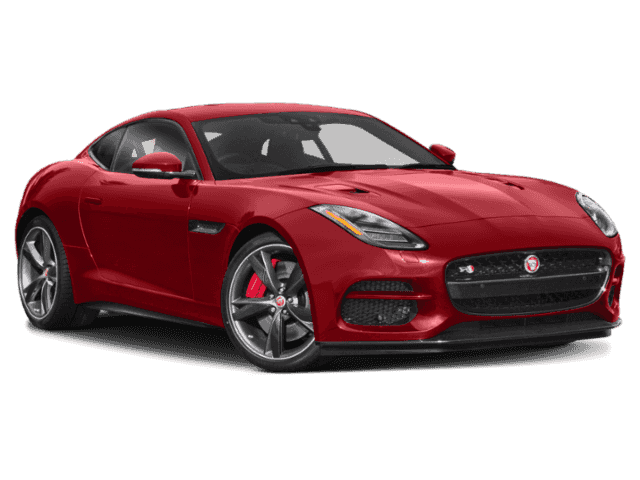 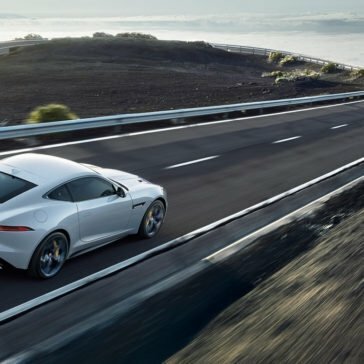 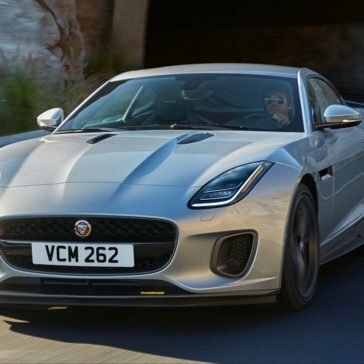 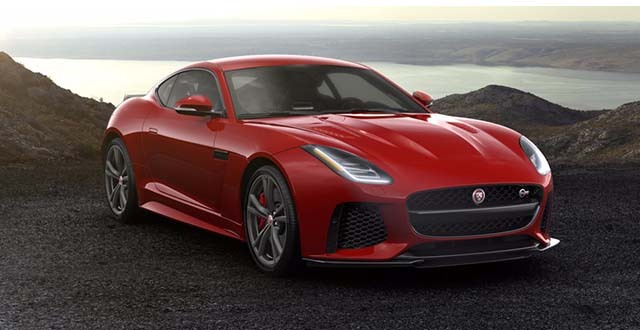 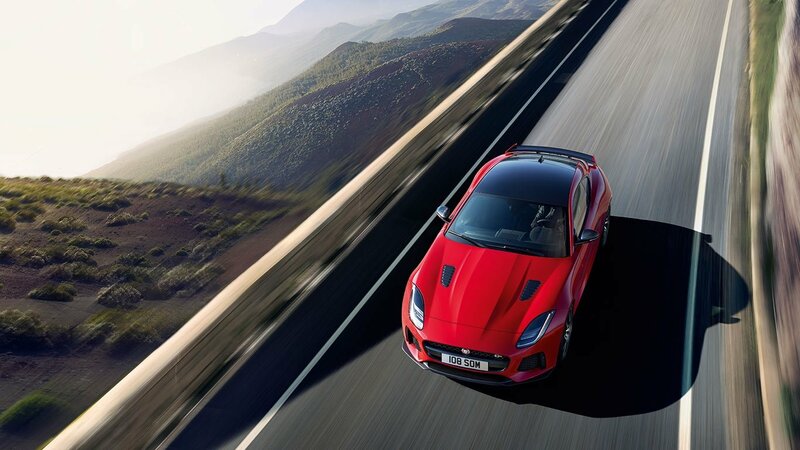 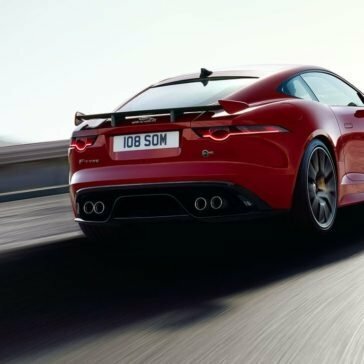 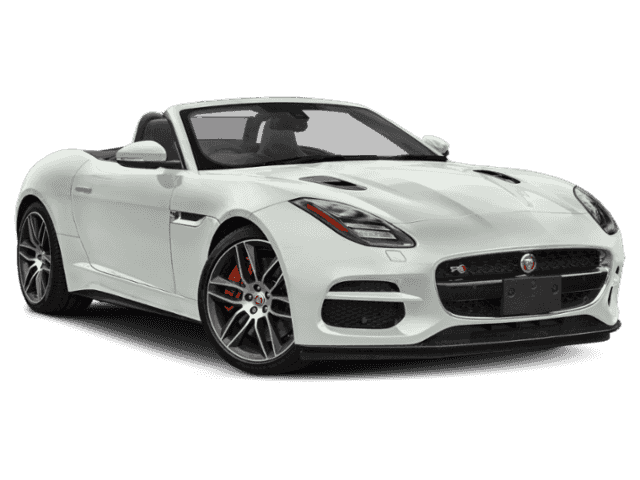 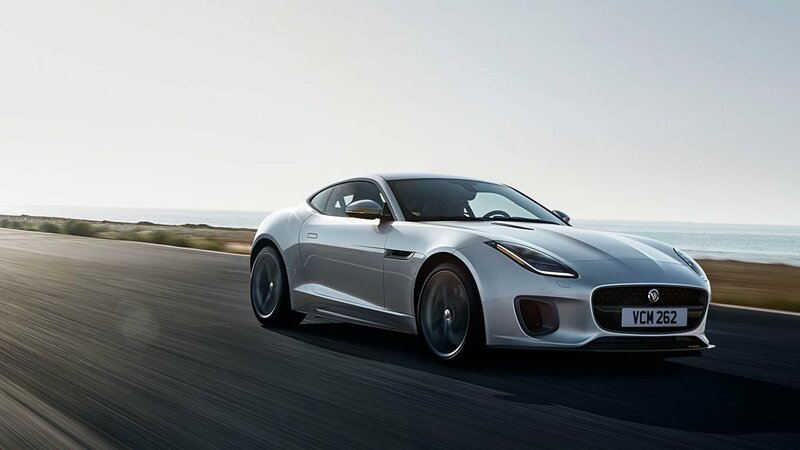 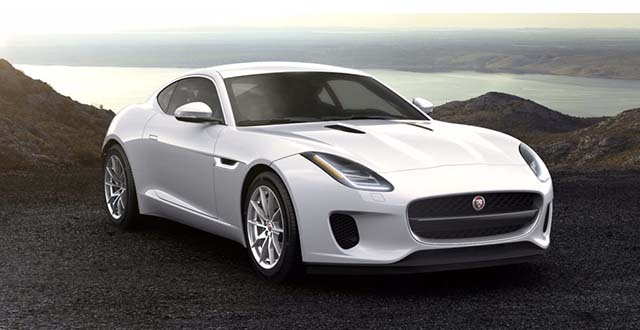 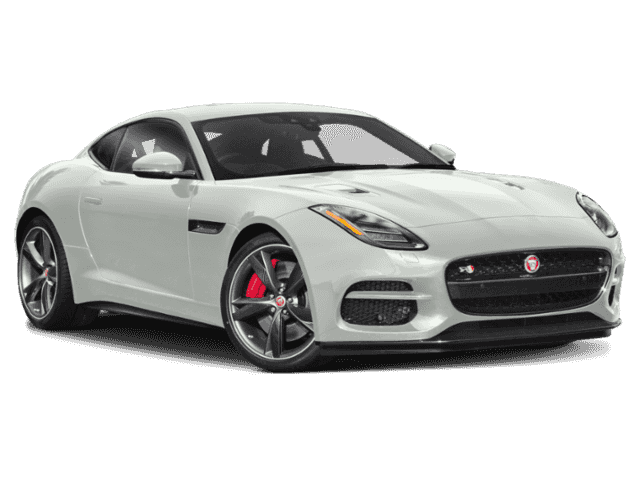 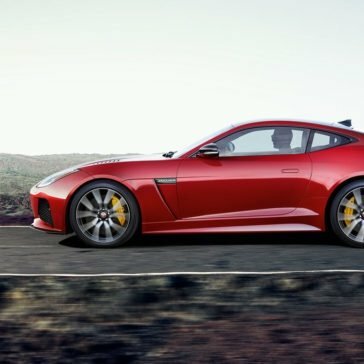 When the 2018 Jaguar F-TYPE moves, you know it. 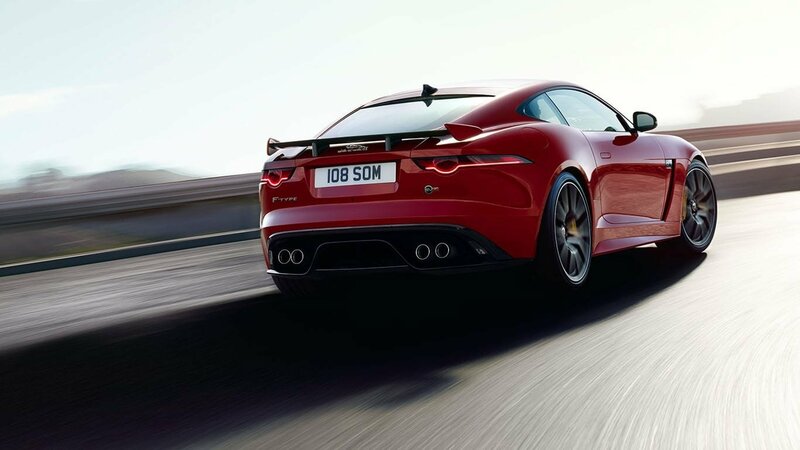 That’s because this new model comes with plenty of solid performance features. 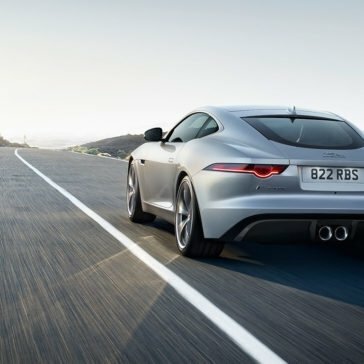 For starters, you have your pick of three different types of engines: a 2.0L four-cylinder turbocharged Ingenium engine; a 3.0L V6 engine; and the 5.0L V8 engine. 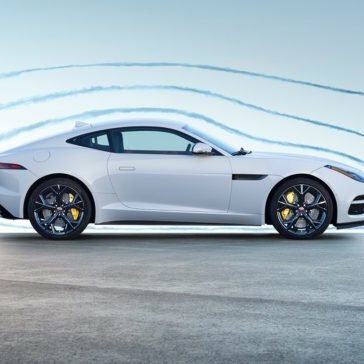 In addition, you’ll also experience impressive handling, including All Wheel Drive with Intelligent Driveline Dynamics and Carbon Ceramic Matrix Brakes.